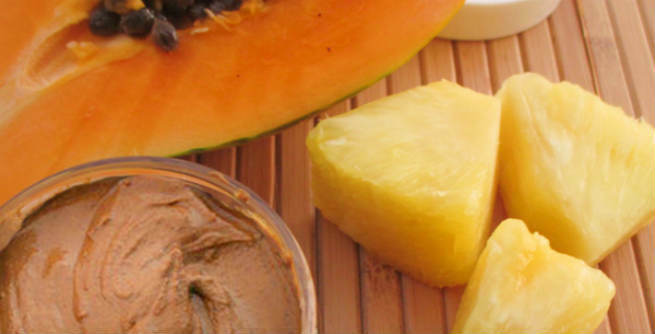 Make sure that the pineapple and the papaya used are ripe enough. The riper the better. Cut the pineapple into small chunks. Deseed the papaya properly and make small cubes of it. However, do not discard the seeds as you will need it in the next step. Now, put the fruit pieces, papaya seeds, raw honey and freshly squeezed lemon juice into the blender and blend them together to form a smooth thick paste. You might need a strong blender to grind the seeds finely and include the powder in the mixture perfectly. Splash fresh water to your face and leave it a little damp by absorbing the extra water. Apply the soothing face pack all over it and massage gently with your fingertips anywhere between 30 seconds to 1 minute. If you have an oily T-zone, focus on it while messaging. Let the mixture sit on your skin for next 10 to 15 minutes. Then, rinse away with plain or lukewarm water. Now, come to the whole body application. It is recommended that you use the mask while in the shower in order to avoid mess. Apply throughout the skin of rest of your body paying attention to the dryer areas like elbows, knees, etc. Massage the skin with your fingers by applying light pressure. It will help you exfoliate thoroughly and improve the circulation of blood all through the skin. Finally, apply your favorite light moisturizer to your face and a good body cream to the skin of your whole body. Pineapple contains an enzyme called bromelain, which breaks down proteins effectively. 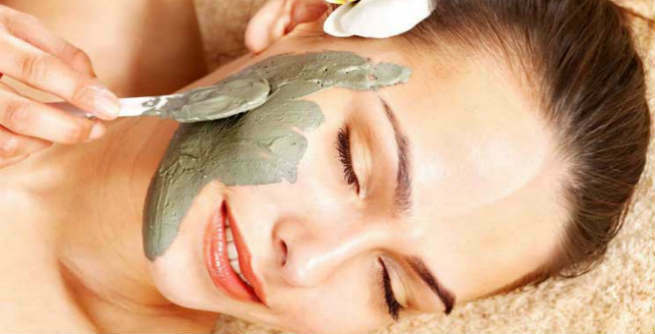 As a result, the layer of dead cells is exfoliated from the skin perfectly, thereby revealing a fresh and radiant layer. It plays a key role in stimulating the natural activities of the collagen fibroblast cells, which offers amazing anti-aging benefits and keep the skin free of wrinkles, fine lines and age spots. Papaya contains an enzyme called papain, which also helps in getting rid of the dead cells from the uppermost layer of the skin and making it softer. It is also loaded with the antioxidant vitamin C that works as an anti-aging element and combats free radical damages. Pure raw organic honey can hydrate the dry and dull skin. It also soothes the skin and gives it a refreshed feel. 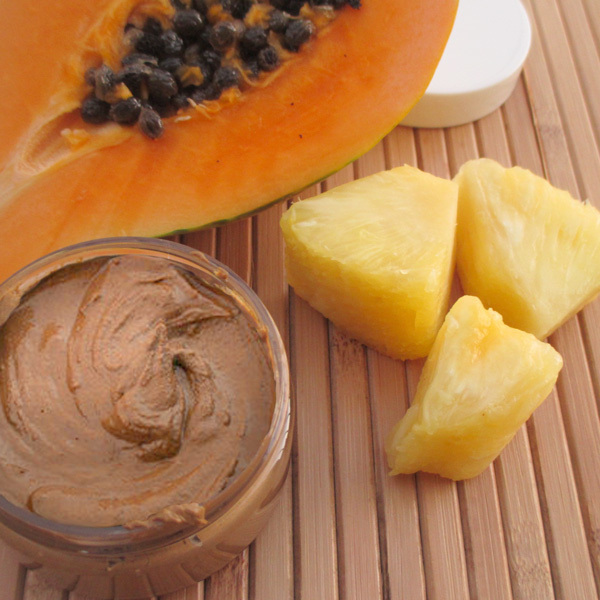 Papaya seeds provide optimal exfoliation so that you can get a silky smooth and absolutely glowing skin.